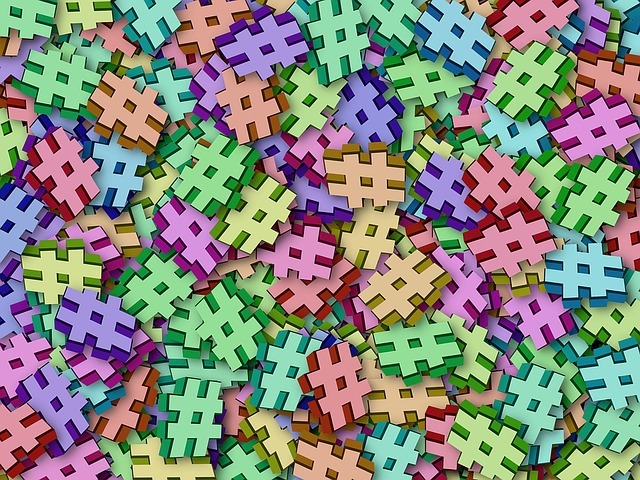 Discover non-generic hashtags to maximize your impressions and not compete with millions of people. Forecast potential results you can get by using pro tools like River. 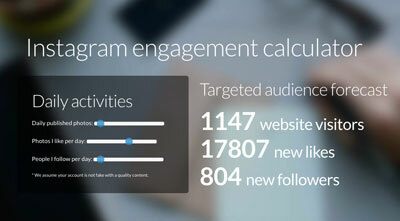 Find out how many blog visitors, new followers and likes you might get. 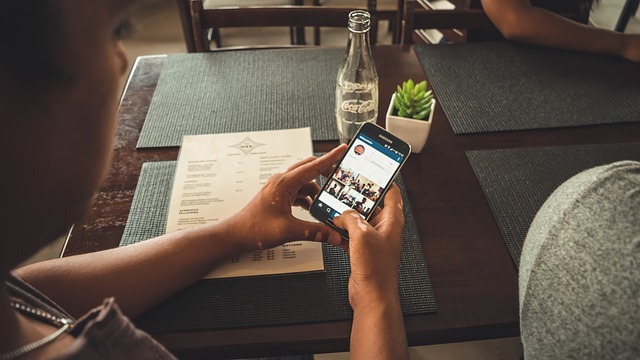 A thorough guide explaining 7 techniques you can use to rock your Instagram. 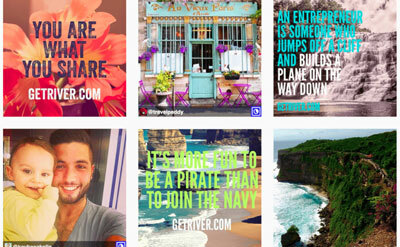 Find out how to grow your Instagram profile without paying for the ads. *Every month we add new guides, tools and promotions. ** By entering your email you do not sign up for the River tool.